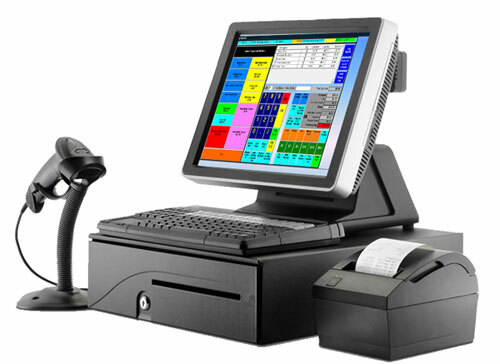 A virtual terminal or a virtual POS terminal is a safe and secure website (web version of credit card terminal) used by merchants to process electronic check payments and credit cards. 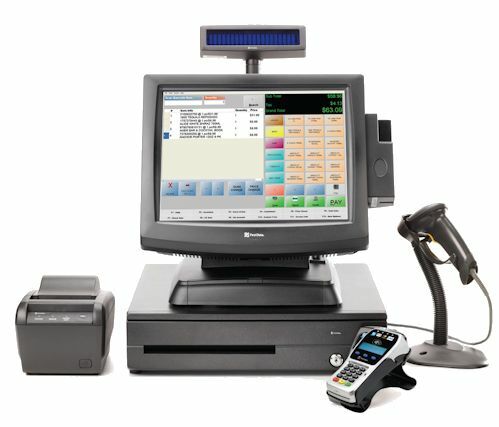 It uses a computer and a reliable internet connection, which means it is free from the need of having a separate hardware and a phone line to process the payments. Accepting, conveying and storing the credit card data is the sole responsibility of merchant virtual terminal. This is important as it ensures that PCI (Payment Card Industry) responsibilities are handled by the merchant warrior. 1. Customer passes his/her credit card details to the merchant, i.e. you, on the phone, through fax or by email. 2. You enter those details and product information into the virtual terminal. 3. Payment is reviewed and transaction is processes as soon as ‘submit’ is clicked. 4. The outcome of the transaction depicting where the transaction is approved or declined is displayed on the virtual terminal. Who is suitable to use the virtual terminal? Merchants who are interested in manually verifying customer information before processing the payments mostly benefit from these. It is a simple & easy solution to accept and process manual payments. This way, merchants can avoid extra development costs, as integration is not a necessity here. Get started with this legal, quick and secure mode of accepting payments now. It’s all about logging in to your account, entering customer details and processing payments, after all.